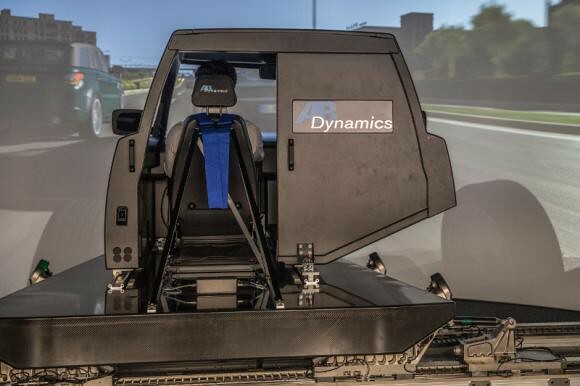 Talking on a daily basis about driving simulators for driver training and home entertainment use, we would almost forget that there is also a very professional automotive market out there using roughly the same, but far more advanced driving simulators for Testing and Validation, Autonomous Driving, ADAS, and Vehicle Dynamics development. 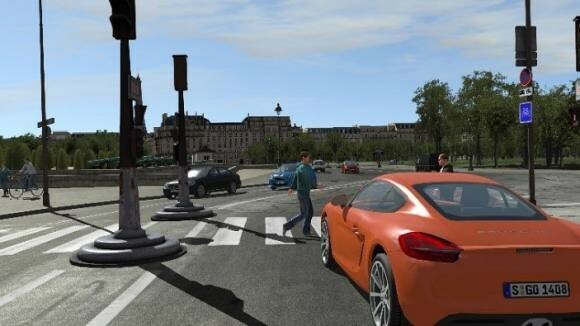 On the software side, often these systems are powered by rFactor’s older brother, rFpro. 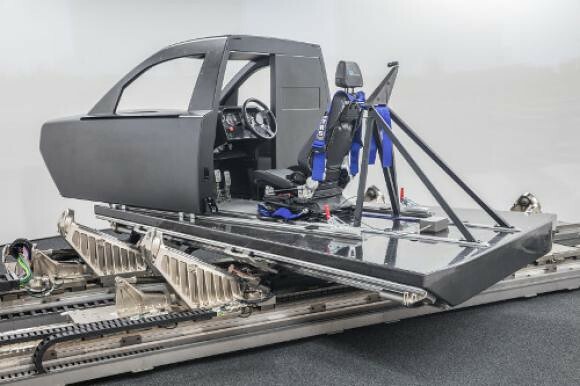 A good example is AB Dynamics who are one of the most trusted names in automotive testing. 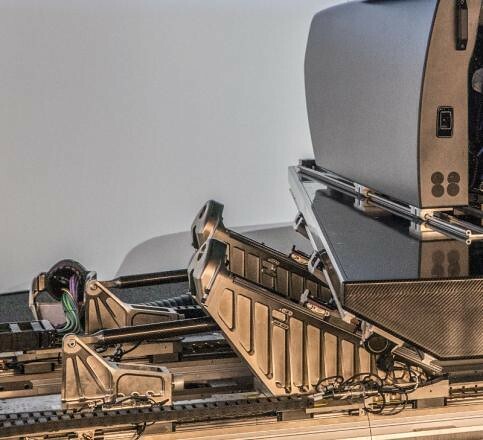 AB Dynamics is using a cutting edge motion platform with linear motors powered by immersive 3D graphics from rFpro for flawless motion cueing. 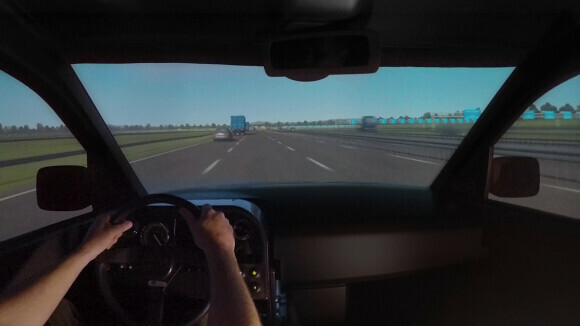 The advanced Vehicle Driving Simulator (aVDS) is a versatile and innovative driving simulator, combining a high-performance motion platform and high specification audio and visual hardware with industry-leading virtual content from rFpro. 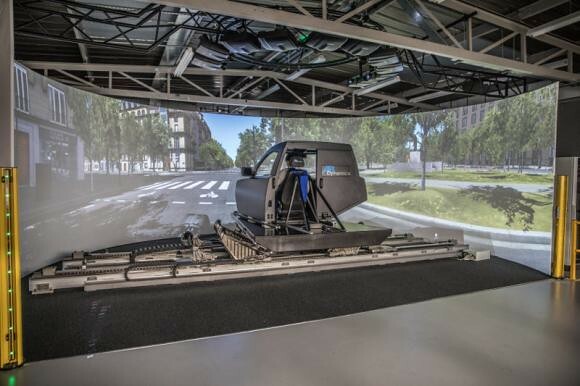 The result is a simulator capable of accurately representing the smallest changes to a vehicle’s configuration and an ideal instrument for the future of vehicle development. 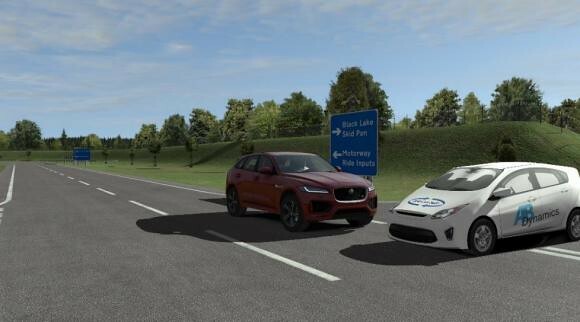 Watch it perform driver-in-the-loop simulation with vehicle-to-vehicle scenario testing including ADAS, city center driving and virtual proving ground testing.